Dr. Miguel Felipe will be the guest conductor and clinician for the choral festival. 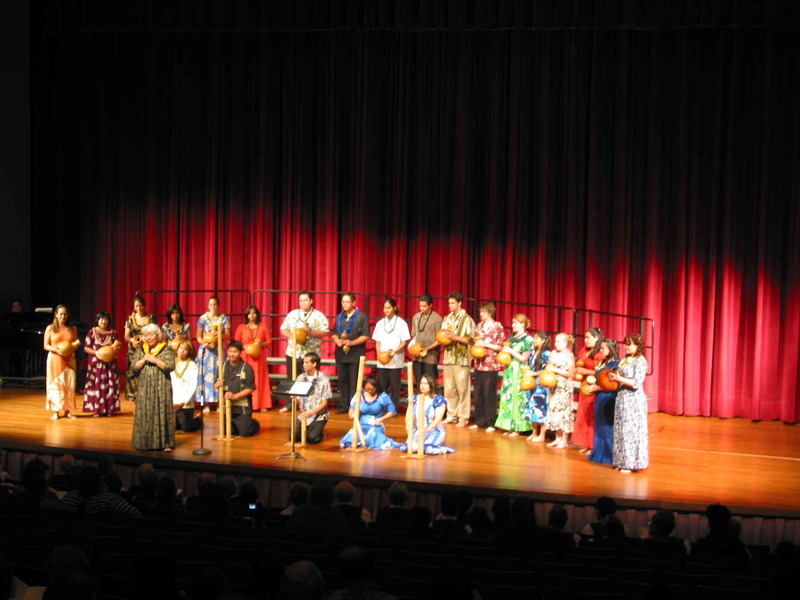 Dr. Felipe is the director of choral activities at the University of Hawaii. 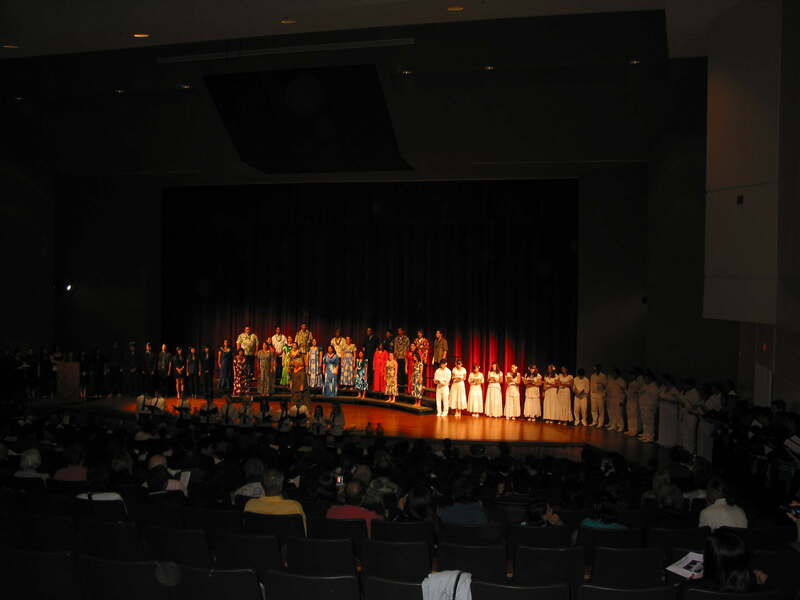 He also serves as artistic director of the International Meeting on Choral Music in Ribeirao Preto, Sao Paulo, Brazil. Most recently, he was visiting director of choral activities and assistant professor of music at Oberlin College & Conservatory and artistic director of the Boston Choral Ensemble. He was the interim choral director and visiting lecturer of music at Mt. Holyoke College, associate director of choral studies at The Boston Conservatory, and assistant conductor of the Harvard-Radcliffe Collegium Musicum at Harvard University. He has conducted choirs at the University of Cincinnati, Boston University, The Boston Conservatory, Brown University and Harvard University. 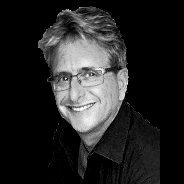 He has led community choirs in Maine, Massachusetts and Ohio and has served as a clinician and adjudicator throughout the Eastern United States, in South America and Southeast Asia. Dr. Felipe studied at Interlochen Arts Academy where he earned a diploma in piano and graduated from the University of Cincinnati where he earned a bachelor of music degree. After relocating to Boston, he attended the Pierre Monteaux School and studied conducting at Boston University where he earned his graduate degree. Dr. Eph Ehly will be the guest conductor and clinician for the choral Festival. 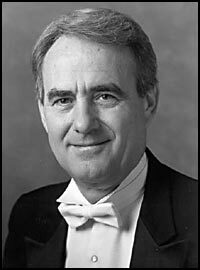 Dr. Ehly is one of America's most revered choral conductors. He is Professor Emeritus at the Conservatory of Music at the University of Missouri - Kansas City. He served as Interim Professor of Choral Music at the University of Oklahoma in 2006-07. More than 90 Doctorate and 100 Masters Degree students have graduated under his supervision. The American Choral Directors Journal named Eph Ehly one of the most sought after choral conductors/clinicians. 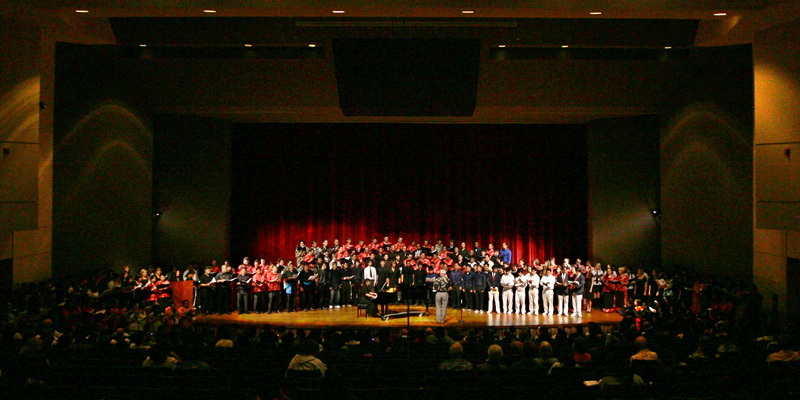 He has conducted over 80 all-state choirs, and over 600 festival ensembles. As a conductor, author, lecturer and clinician, he has appeared in 48 states, Canada, Brazil, Japan, Mexico, several countries throughout Europe and presented on more than 100 college and university campuses. Ehly is the author of "Hogey's Journey - Living to learn, Learning to teach, Teaching to learn how to live", published by The Lorenz Corporation. Hal Leonard Publishing Company released the first of its kind Video Master Classes which featured Dr. Ehly's philosophies in conducting and rehearsal techniques. Dr. Ehly was awarded the Faculty Fellowship Award by the UMKC Board of Trustees. He was the recipient of the Mrs. Ewing M. Kauffman Excellence in Teaching Award, as well as the UKC Teaching Award for Excellence and the AMOCO Foundation Outstanding Teaching Award. His alma mater, the University of Nebraska-Kearney, presented him with their first Outstanding Alumni Award and the Gary Thomas Distinguished Alumni Award. He is also a recipient of the Missouri Choral Directors Association Luther Spade Choral Director of the Year Award for his contributions to the choral art in the state of Missouri. Dr. Ehly received his Doctor of Musical Arts degree from the University of Colorado and his Master of Music degree from George Peabody College, Nashville, Tennessee. He received his Bachelor of Arts degree from the University of Nebraska-Kearney. Dr. Janet Galvan will be the guest conductor and clinician for the festival. She is Professor of Music at Ithaca College, conducts the Ithaca College Women's Chorale, the Ithaca College Chorus, and is Artistic Director for the Ithaca Children's Choir. Dr. Galvan's contribution to choral music was recognized by her New York colleagues when she received the New York Outstanding Choral Director Award. She has been awarded the Excellence in Service Award by Ithaca College. In great demand as a guest conductor, Dr. Galvan has conducted all-state and larger regional honor choral festivals throughout the United States. She conducted the first college/university Women's Honor Choir at the Eastern Division American Choral Directors Association (ACDA) Conference, the first Western Division children's Honor Choir, and the ACDA National Children's Honor Choir. Dr. Galvan is also the conductor of the North American Children's Chorale which performs annually in Carnegie Hall. In 2002 she conducted the Mormon Tabernacle Choir. Her own choral groups have been chosen to perform at national, regional, and state music conferences, invitational choral festivals, and in concerts in the United Kingdom and Europe. Dr. Galvan has served as master teacher and clinician at national, regional, and state conferences of the American Choral Directors Association (ACDA) and the Music Educators National Conference (MENC). She has also been featured at workshops in Brazil, the United Kingdom, Belgium, Canada, and the World Symposium on Choral Music. Dr. Galvan has been recognized as one of the country's leading conducting teachers, and her students have received first place awards and been finalists in both the graduate and undergraduate divisions of the ACDA biennial National Choral Conducting Competition. 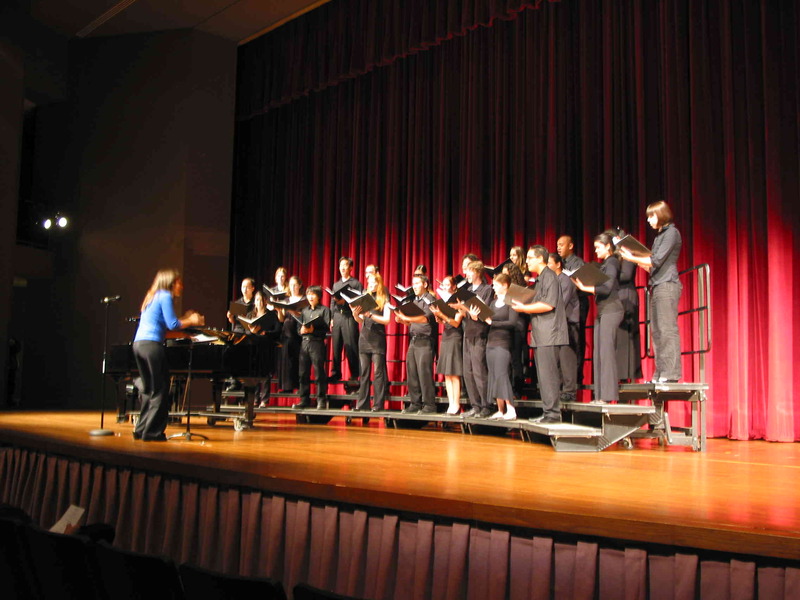 Dr. Galvan was one of the invited authors for GIA's second edition of Teaching Music through Performance in Choir. Dr. Galvan's expertise in treble repertoire led to an association with Roger Dean Publishing Company in the origin of two choral series. 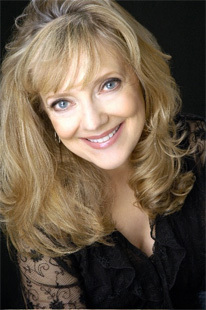 She is also the series advisor to Latin Accents, a series with Boosey & Hawkes. Dr. Galvan contributed a chapter on movement in the choral rehearsal to GIA's The School Choral Program: Philosophy, Planning, Organizing and Teaching. Dr. Galvan was a member of the Grammy Award-winning Robert Shaw Festival Singers during Mr. Shaw's final years. Jon Magnussen�s music for the concert hall, drama, and dance has been commissioned by organizations including American Ballet Theatre, The Juilliard School, Lim�n Dance Company, New Juilliard Ensemble, Ebb and Flow Arts, The Shakespeare Theatre (Washington, D.C.), Symphony San Jose Silicon Valley and James Goldworthy�s New Works for Young Pianists Commissioning Project, and his music has been supported by organizations including the Argosy Foundation, Aaron Copland Fund for New Music Recording Program, Gladys Krieble Delmas Foundation, Library of Congress, Meet the Composer, and National Endowment for the Arts. 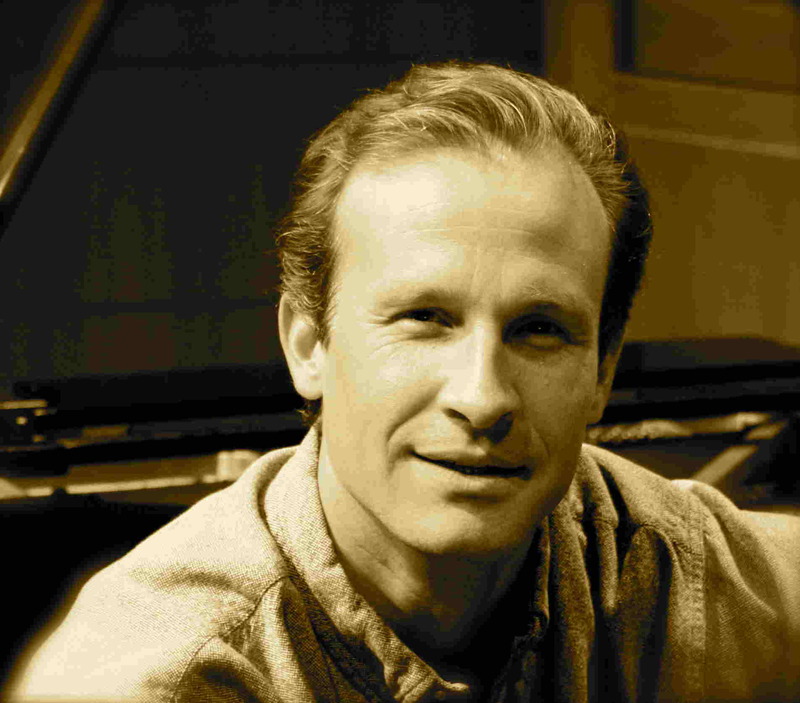 As conductor, Magnussen has led performances of his own work at the 2002 Salt Lake Winter Olympic Arts Festival, Los Angeles� Royce Hall, and Lincoln Center�s Alice Tully Hall, and his music has been performed by organizations including the American Composers Orchestra, The Juilliard Orchestra, Orchestra of St. Luke�s, American Ballet Theatre Orchestra, the New Juilliard Ensemble, Riverside Chorus and Orchestra, New York New Music Ensemble, St. Luke�s Chamber Ensemble, Fuma Sacra, New York Percussion Quartet, Ebb and Flow Arts Ensemble, New York Virtuoso Singers, Westminster Conservatory Children�s Choir, and Weber State Concert Choir. Magnussen holds doctoral and masters degrees from The Juilliard School where he studied composition with Robert Beaser and participated in seminars with John Corigliano, Ellen Taafe Zwilich and William Bolcom. He also holds degrees from Conservatoire Nationale Sup�rieure de Musique de Paris where he studied with Jean-Paul Holstein; and Cornell University, where he studied with Steven Stucky and Karel Husa. Magnussen was Artist-in-Residence at the Institute for Advanced Study in Princeton from 2000 to 2007 where he led a new music series (Recent Pasts 20/21) and presented talks, associated with the series, on new music. Dr. Jeffrey Boeckman will be the clinician for the festival. He is the Director of Bands at the University of Hawaii. 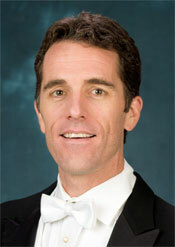 He conducts the Wind Ensemble, teaches conducting and wind literature, and oversees the entire UH Bands program. 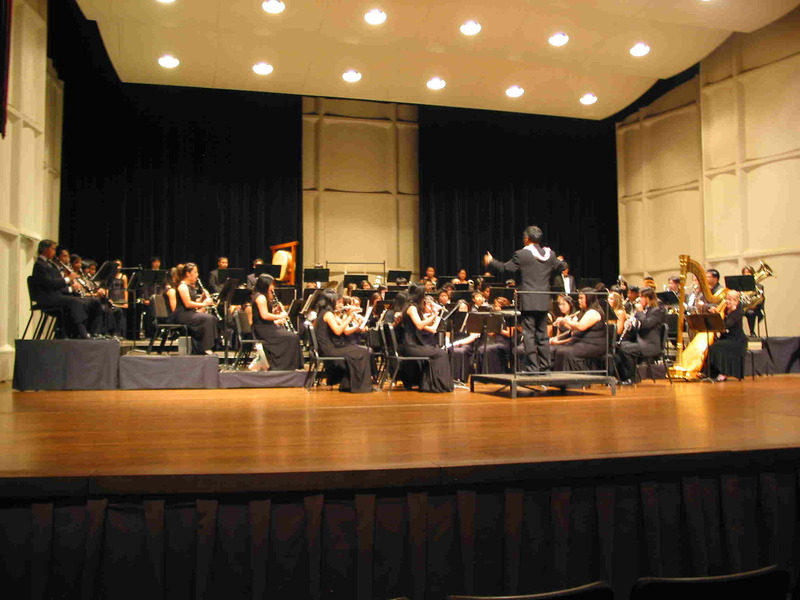 Prior to this appointment, Dr. Boeckman served for five years as the Director of Bands at California State University-San Bernardino, where he conducted the Symphonic Band, Chamber Winds, Chamber Orchestra, and pit orchestra for the Opera Workshop. Dr. Boeckman also served on the faculties of both Texas A&M University-Commerce and Roanoke College in Virginia. For five years, he was the Director of Instrumental Music at Shasta High School in Redding, California, where he led the bands, orchestra, and chamber ensembles in acclaimed performances at festivals and on national and international tours. 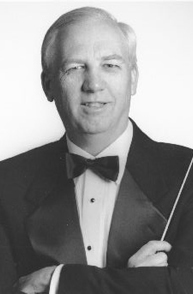 Dr. Boeckman also directed the Redding Symphony Youth Orchestra for three seasons, and served as guest conductor for the Redding Symphony Orchestra. 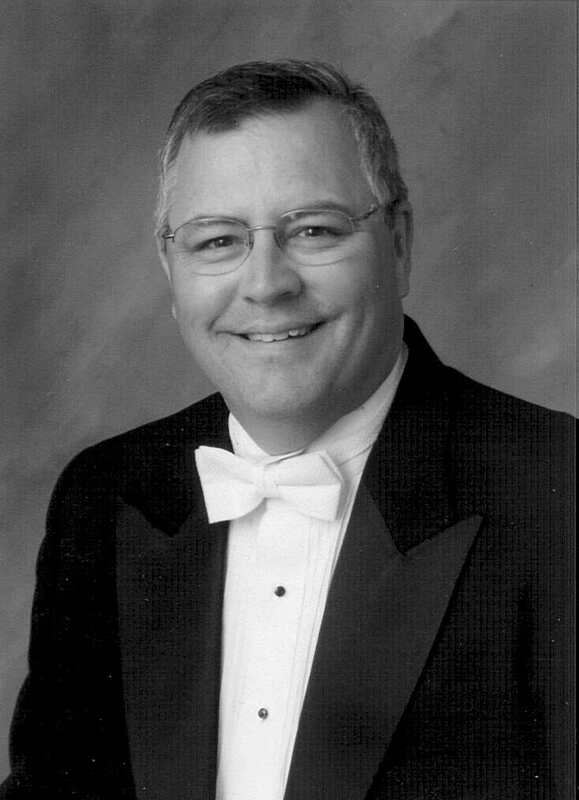 He has served as an adjudicator and clinician at concert, marching, and solo festivals across the country, and as a guest conductor of honor bands in several states. 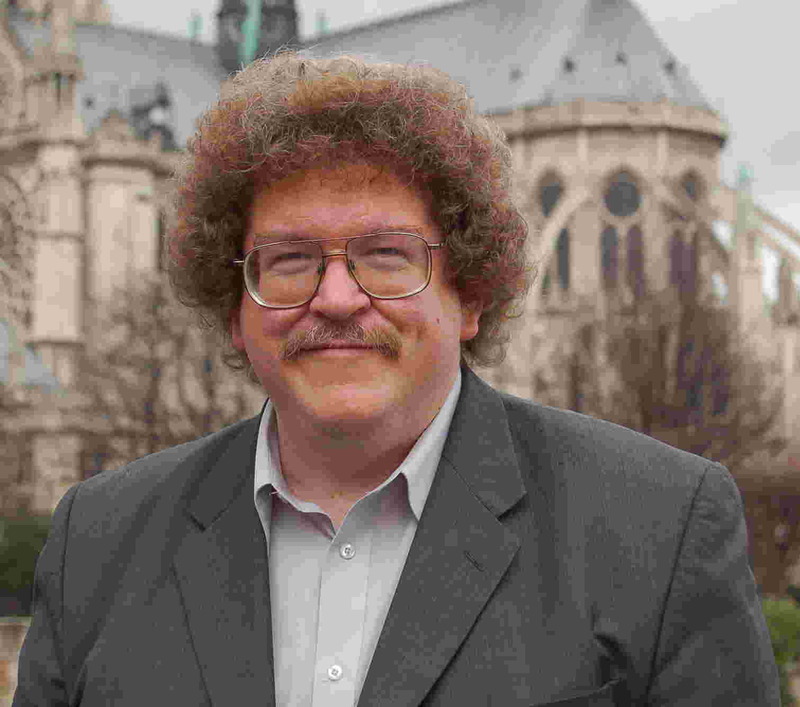 His scholarly work has been presented at the World Association of Symphonic Bands and Ensembles (WASBE) International Conference and the California Music Educators Association (CMEA) State Conference, and has been published in the Journal of Band Research; his book A Counterpoint of Characters: the Music of Michael Colgrass was recently published by VDM Verlag. Dr. Boeckman holds degrees from the University of California at Berkeley, the University of Arizona, and the University of Wisconsin-Madison. 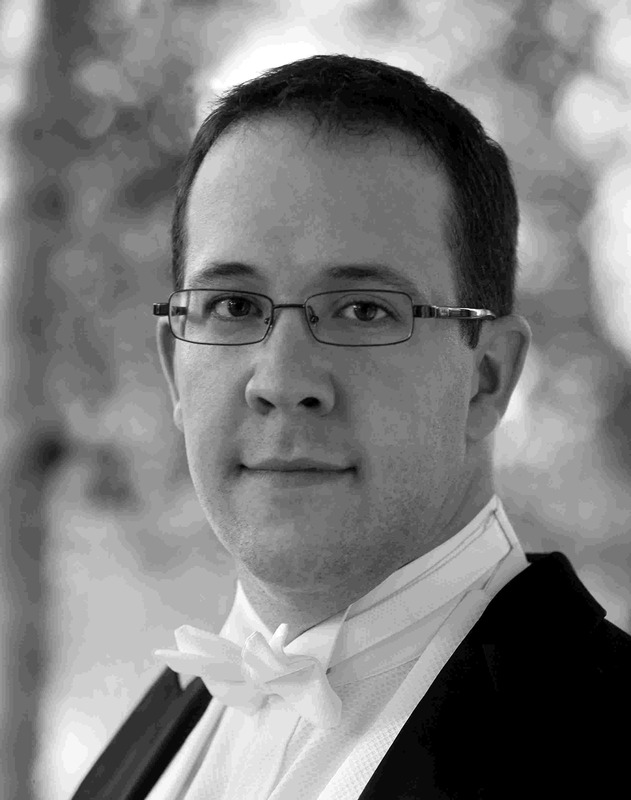 James Swearingen will be the artistic director and clinician for the festival. Mr. Swearingen's talents as a performer, composer/arranger and educator include a background of extensive training and experience. He has earned degrees from Bowling Green State University and The Ohio State University. Mr. Swearingen is currently Professor of Music, Department Chair of Music Education and one of several resident composers at Capital University located in Columbus, Ohio. He also serves as a staff arranger for the famed Ohio State University Marching Band. Prior to his appointment at Capital in 1987, he spent eighteen years teaching instrumental music in the public schools of central Ohio. His first teaching assignment took him to the community of Sunbury, Ohio. He then spent fourteen years as Director of Instrumental Music at Grove City High School where his marching, concert and jazz bands all received acclaim for their high standards of performing excellence. In addition to his teaching responsibilities, Mr. Swearingen manages to be very active as a guest conductor, adjudicator and educational clinician. Appearances have included trips throughout the United States, as well as Japan, Australia, Europe, Canada and The Republic of China. 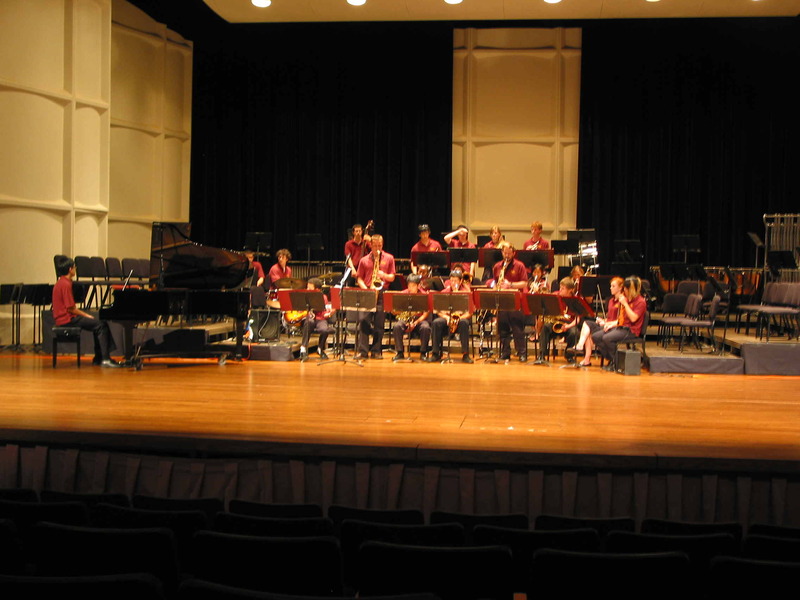 Swearingen's numerous compositions for band have been enthusiastically received by school directors, student performers and audiences worldwide. With over 400 published works, he has written band compositions and arrangements that reflect a variety of musical forms and styles. Many of his pieces, including 76 commissioned works, have been chosen for contest and festival lists. He is a recipient of several ASCAP awards for published compositions and in 1992 was selected as an Accomplished Graduate of the Fine and Performing Arts from Bowling Green State University. Most recently, Mr. Swearingen received the 2002 Community Music Educator Award given annually by the Columbus Symphony Orchestra. He is a member of numerous professional and honorary organizations including OMEA, MENC, ASBDA, Phi Beta Mu and Pi Kappa Lambda. In March of 2000, he was invited to join The American Bandmasters Association, considered to be the most prestigious bandmaster organization in the world. 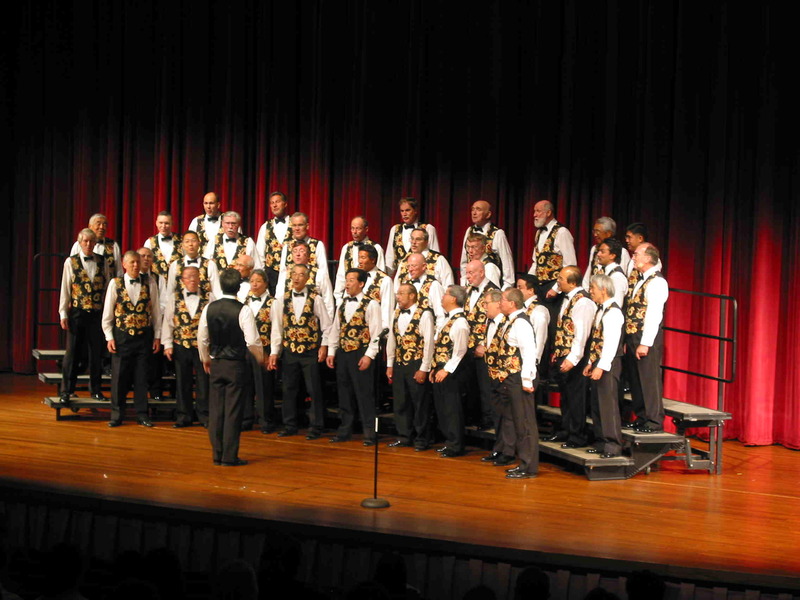 Many of Mr. Swearingen's most popular band compositions have been recorded by the prestigious Washington Winds and are available at www.JamesSwearingen.com. His recordings include In All Its Glory, Exaltation, Celebration For Winds And Percussion, The Light of Dawn, and the newest release, Flight of Valor. Professor Jay S. Gephart will be the clinician for the festival. He is the Director of University Bands at Purdue University. He is also the Director of the Purdue "All-American" Marching Band and the Purdue University Wind Ensemble. Under his direction, the Purdue Symphonic Band and Symphonic Orchestra have shared the stage with some of the nation's outstanding soloists and have represented Purdue at the Indiana MENC state conventions. He has served as a guest conductor, clinician, lecturer and adjudicator both nationally and internationally. The Purdue "All-American" Marching Band traveled to China to perform in the Meet in Beijing International Arts and Music Festival prior to the Olympic Games. His Purdue Symphonic Band performed at the New York Wind Band Festival at Carnegie Hall. Professor Gephart has conducted All-State Bands in Indiana and Arkansas and served as clinician at the Midwest International Band and Orchestra Clinic. He was selected to conduct the music camp honor band for the Department of Education in the Northern Region of Queensland, Australia. During his career he has been the recipient of many awards and honors including the Indiana Outstanding Bandmaster Award and the Purdue University New Professional Award. Professor Gephart currently serves as President of the Big Ten Band Director's Association. He was elected to membership in the prestigious American Bandmaster's Association in 2008 and has served as President of the Indiana Bandmaster's Association. Allen Vizzutti attended the Eastman School of Music on full scholarship. There he earned the Bachelor of Music and Master of Music degrees, a Performer�s Certificate, a chair in the Eastman Brass Quintet faculty ensemble, and the only Artist�s Diploma ever awarded a wind player in Eastman�s 85 year history. While living in Los Angeles during the 80�s, Allen performed on over 100 motion picture sound tracks, (such as Back To The Future and Star Trek), as well as countless TV shows, commercials and recordings with such artists as Frank Sinatra, Barbara Streisand, Neil Diamond, Chick Corea, the Commodores and Prince. His soaring sounds can be heard on recent projects including the movies "Furry Vengeance", �40 Days and 40 Nights�, �Unfaithfully Yours�, Gridiron Gang�, �Scary Movie Four�, and the �Medal of Honor", "Gears Of War 3" and �Halo� video games. convention, held in Houston, TX, and he will be a featured composer at the ITA Convention, being held at Juilliard and the Tuba/Euphonium Convention held at the U. of Tennessee. The Buffalo Philharmonic just released a CD featuring his Triple Concerto for Three Trombones and Orchestra. During the Late Winter and Spring of 2016, Albany Records will be releasing 4 CDs of his music including a CD of his chamber music featuring brass with the musicians from the Orquesta Sinfonica de Tenerife, a CD of his piano music, a CD featuring his trumpet music, and a CD featuring the chamber musicians from the Colorado Symphony. The Major Military Bands of the United States have frequently commissioned and premiered his music for wind ensemble, including the USMA Band at West Point which premiered his work, "Legacy" in Carnegie Hall, in celebration of the 200th anniversary of West Point, the U.S. Marine Band (the Presidents Own) which premiered his Elizabethan Songbook, the Heritage of America Air Force Band which premiered his work "Flight" in honor of the 100th anniversary of powered flight, and "A Hymn for the Lost and the living" an In Memoriam for 9/11. Dr. Ewazen received his Bachelors of Music Degree from the Eastman School of Music in 1976, where his composition teachers included Samuel Adler, Warren Benson, Eugene Kurtz and Joseph Schwantner, and his piano teacher was Barry Snyder. He received his Masters and Doctorate Degrees from the Juilliard School in 1978 and 1980, where he was a student of Milton Babbitt. In the summer of 1978 he was also a student of Gunther Schuller at Tanglewood. He has been a faculty member of The Juilliard School since 1980, teaching Music Theory in the College Division and Composition in the Pre-College Division. He was Vice-President of the League of Composers-ISCM and Composer-in-Residence with the Orchestra of St. Luke's in NYC. Mr. Morgan Hayden has served as an educator and pageantry event adjudicator on the Mainland since the early 1980s. His judging experience includes work as a member of the Premier Judging Association, Southern California Judging Association, and a number of local and regional marching arts organizations and events on the Mainland. His versatility in being able to judge Music, Visual Performance and General Effect have given Morgan the opportunity to work alongside percussion virtuoso Rob Carson and other long-tenured Drum Corps International judges. Mr. Hayden began teaching in 1982 working with many high schools and drum and bugle corps including The Velvet Knights, Sunset Regiment, the Anaheim Kingsmen as both performer and in-line instructor, and Impulse Drum & Bugle Corps. He is a highly sought-after clinician, combining a unique style with a philosophical approach that has inspired a number of his students-- including his own son-- to elevate their talents with gold-medal world championship organizations in the drum & bugle corps arena. 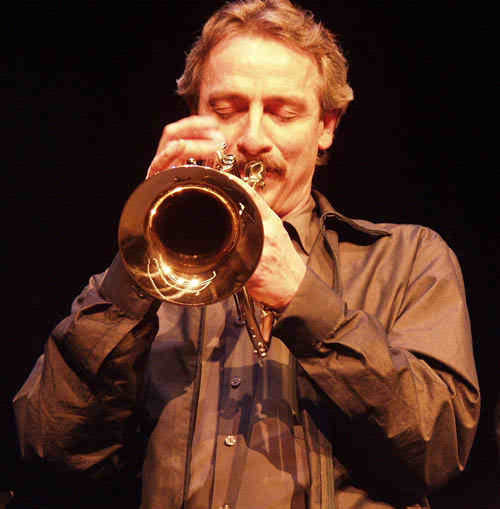 As a performer, Mr. Hayden began his 40-year playing career on trombone in 1976 and has performed with a variety of music groups including the Oregon State University Wind Ensemble, the California State University, Long Beach Wind Ensemble, and Bones West, a big-band style trombone choir based in Southern California. In addition to trombone Mr. Hayden is an accomplished baritone & euphonium player; in this capacity has performed with a number of Mainland-based brass ensembles and drum & bugle corps since 1980 including performances at the 2004 Tournament of Roses Parade in Pasadena, CA as a member of the Santa Clara Vanguard. During his performing tenure with the Vanguard the organization won world titles in both the brass performance and marching/visual captions in the same year.